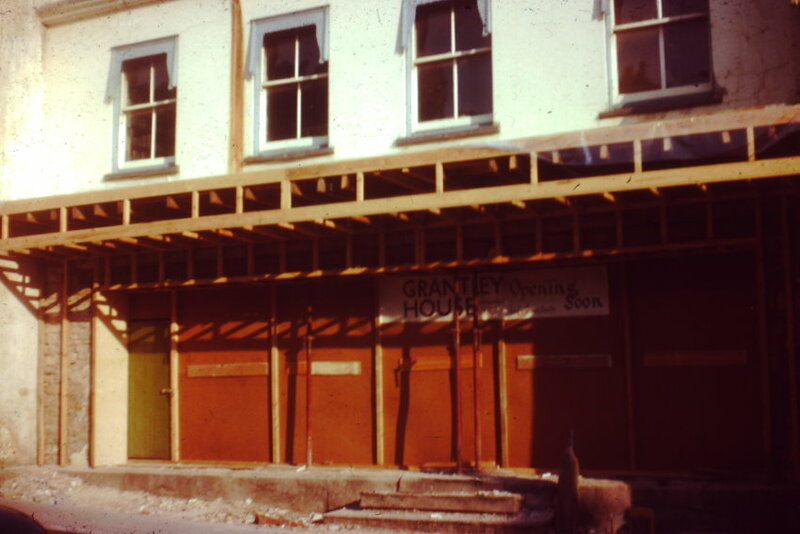 Here are some photos of the transformation of Grantley House from a house to a shop. 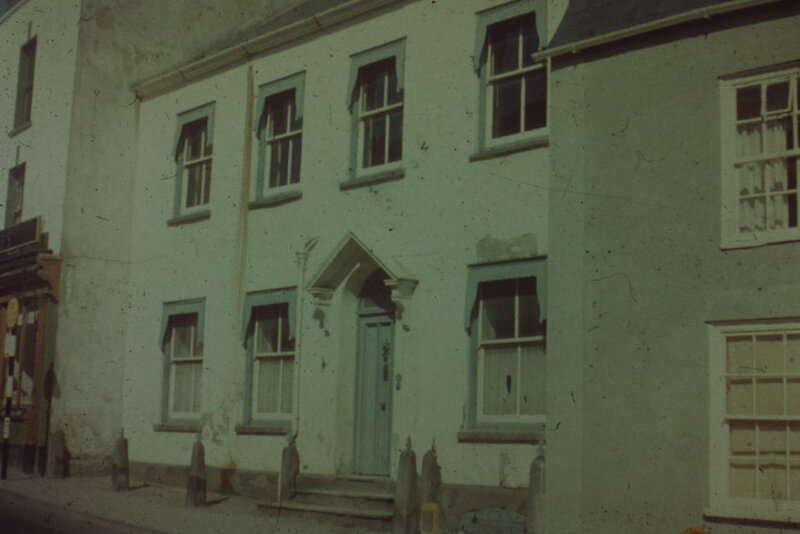 It was quite a big change for Wotton Street – it is now Lloyds Chemist. 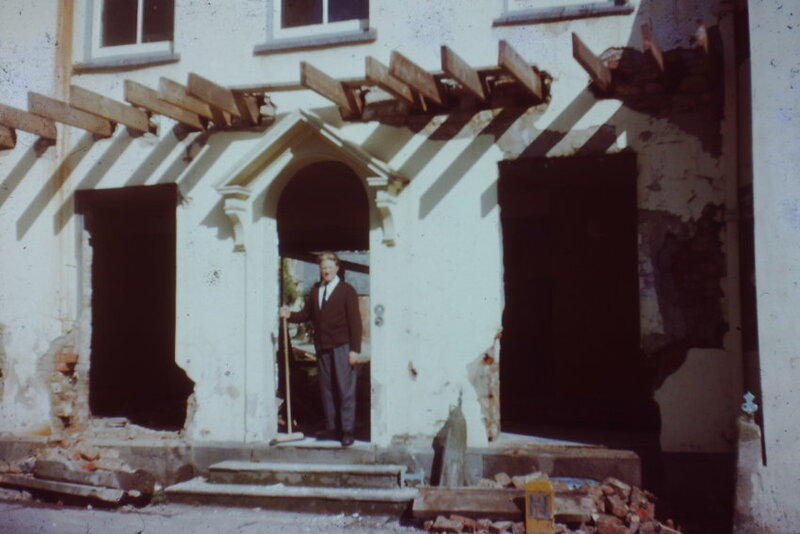 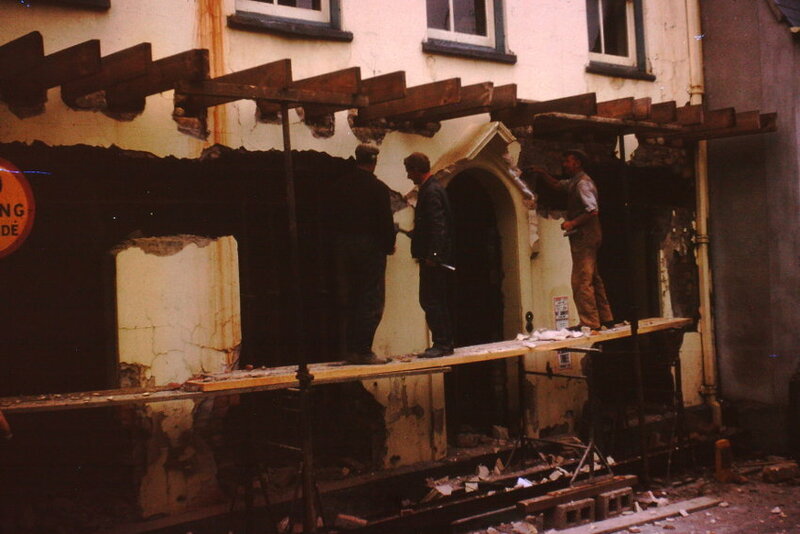 Man standing in doorway is Phil Holman – Manager of Grantley House.